The J. 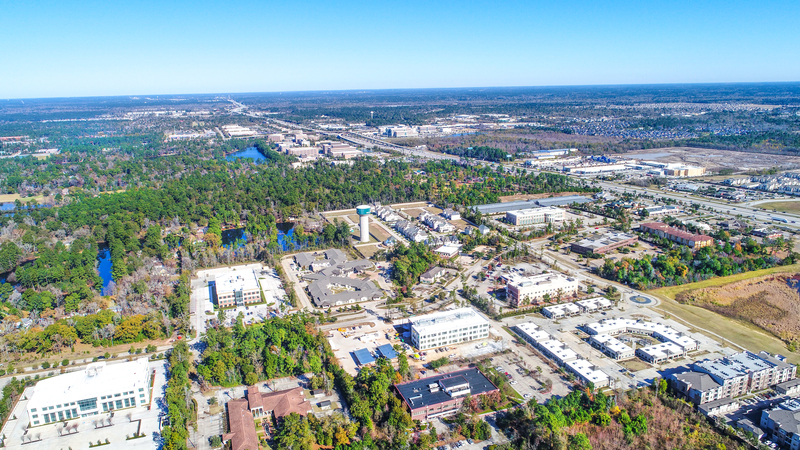 Beard Real Estate Company is actively involved in local communities. BATTER UP! The J. 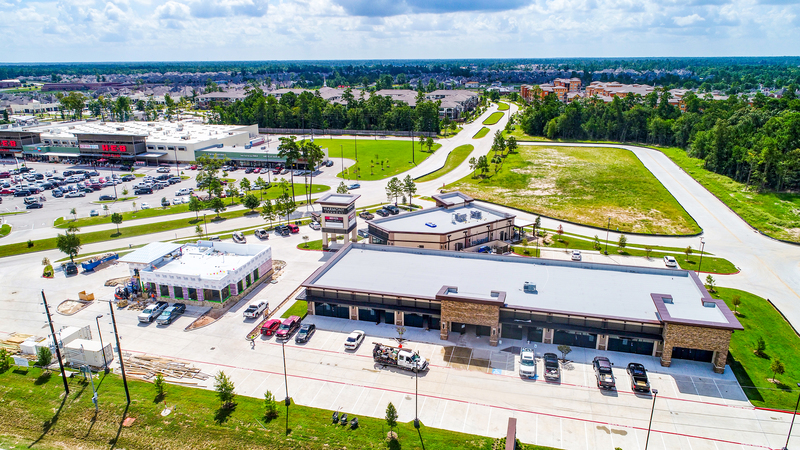 Beard Real Estate Company will serve as a corporate elite sponsor for the Highlander Century Club supporting The Woodlands High School Baseball. Last April, members of The J. 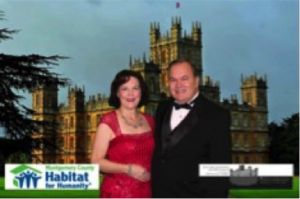 Beard Real Estate Company sponsored and attended the “Building Hope – An Evening at Downton Abbey” gala benefiting Habitat for Humanity of Montgomery County at The Woodlands Waterway Marriott Hotel & Convention Center. We served as a Lords & Ladies sponsor. Pictured is Linda Crumley with her husband Steve. 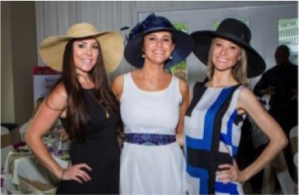 Lindsey McKean (center) attended the 7th annual “Tea on the Lawn” luncheon in April to benefit New Danville. She is pictured with Kerri Quinn (left) and Brittany Rodgers. 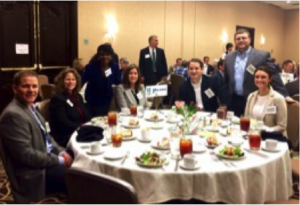 We had a great time as a sponsor of the North Houston Association’s Membership Luncheon in January. Pictured left to right are: Jeff Tinsley, Karyn Stephens, Rosa Dye, Diana Gaines, Sean Durkin, Zach Armstrong and Lindsey McKean.